In a competition of almost all sports, players get nervous and concentrate fully on the match. Their expressions are cautious and serious. However, there is sport that is not so. When the players are at their standby position, they are ready with their smiles too. Can you guess what sport it is? This amazing sport is “dancesport”! A competitive ballroom dancing developed based on social dance, dancesport consists of 2 types: “International Standard” and “Latin”. On the floor of dance hall, it is like a colorful festival with the participants in their bright and ornate dance costumes. From the hairstyles to make-up, dance costumes, and shoes, these are all necessary to add to the perfection of expressing the dancers’ skills. When the music starts, the dancer, with their every muscle, move according to the rhythm of the music. Behind every beautiful turn are the endless trainings. Dancesport is a sport where individual kills are highly emphasized. The dance composition is complicated and it requires long hours of training to achieve high level of techniques and intensity. Those who dance love the sport from the very bottom of their hearts. It is different from sports that we start due to the health benefits they bring in daily life. A dancesport brings pleasure to self. 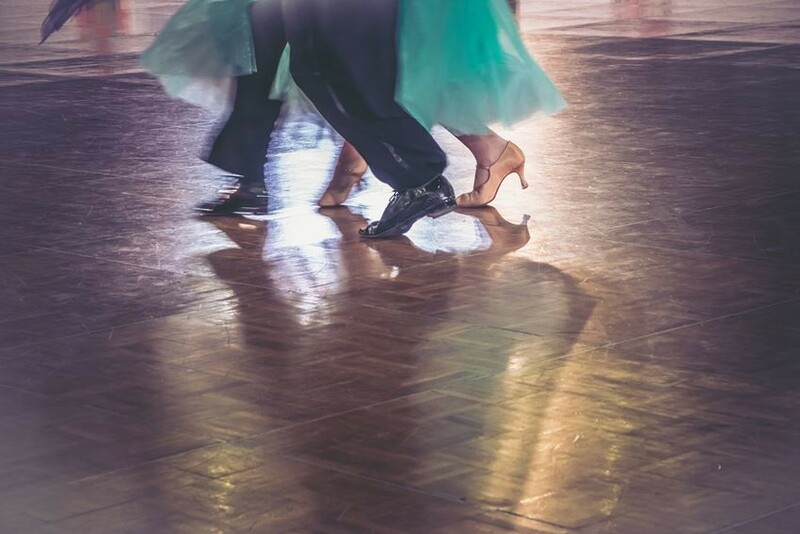 International Standard Dance (or modern dance) comprises Waltz, Tango, Slow Foxtrot, Quickstep, and Viennese Waltz and the five Latin dances are Rumba, Cha-Cha-Cha, Samba, Paso Doble and Jive. While Standard Dance is elegant and beautiful, Latin Dance is passionate, intense and unrestrained. Both have their own groups of enthusiasts. In every dance, the dancers express their feelings not only through music, costumes and expressions, but also their skills. Audience are totally captivated with each movement when the dancers totally immersing in their dance. We interviewed a dancer with a 12-year career experience. He came into contact with dancesport during his school days and since then pleasantly absorbed in it. During these 12 years, the word “give up” never appear in his mind. Practice, stand on the stage, take part in the local contests, go overseas, participate in international competitions, watch the matches and others. His passion towards dance never cease. For dancesport enthusiasts, the splendid postures like every turn and move are as important as own life. 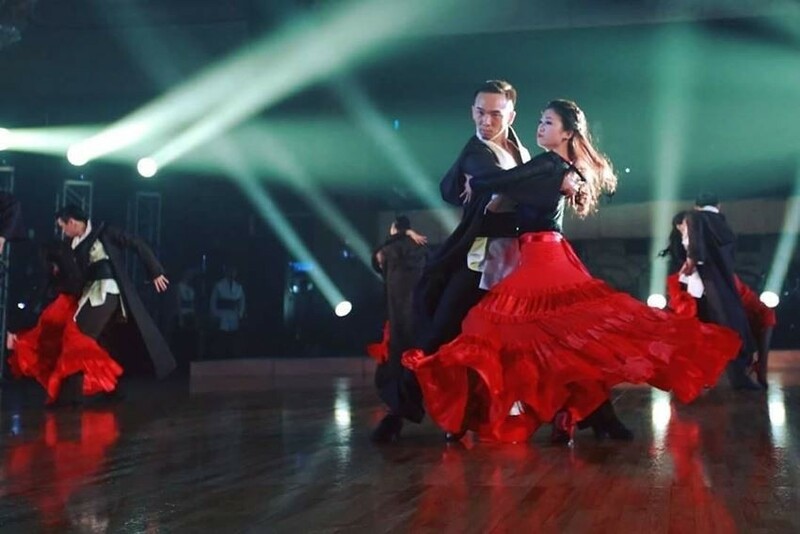 He said, “I will dance all my life, dance till the very last step I can move.” Perhaps because of this passion that people are moved and attracted, then enter the world of dancesport and begin dancing. 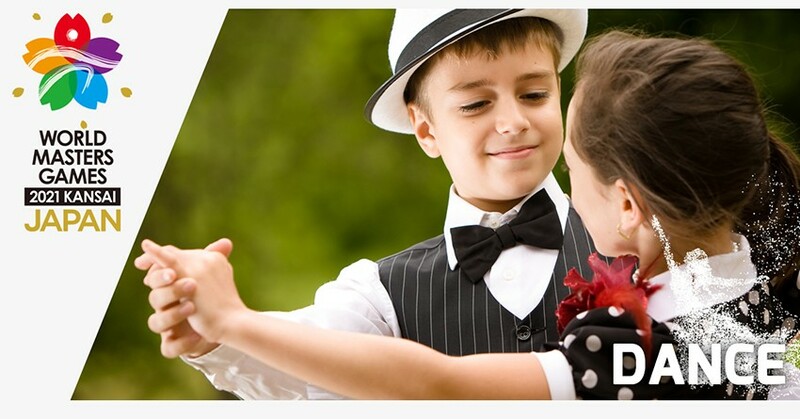 If you are already fascinated by dancesport, surely you want to enjoy the pleasure of dancing on the dance hall and further improve your skills. If so, then you must not miss the “World Masters Games 2021 Kansai” in Kansai, Japan! Dancesport enthusiasts from all over the world are going to gather here and compete for the best dance! The event will be held at Wakayama, Kansai. You can enjoy Japan while taking part in the event. Don't hesitate, bring along your partner and come to “World Masters Games 2021 Kansai”!